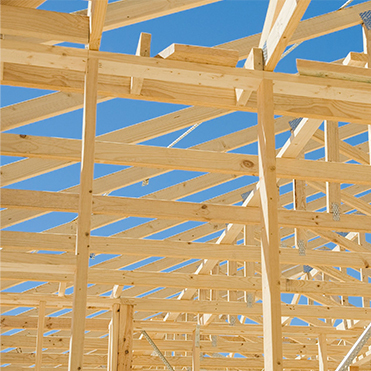 HASA supplies timber raw material for many industries, such as the furniture and carpentry industry, building and log house industries, and for the manufacture of skirting boards and panels. The products are sawn and dried to the desired level of humidity and sorted for uniform quality. HASA construction products are made of Finnish pine and spruce. 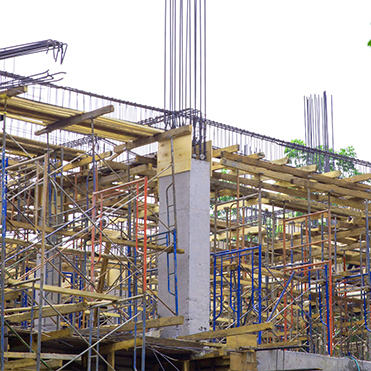 These products are the right choice for wood frame construction: for frame and partition wall posts, roofs and base floors as well as load-bearing structures. 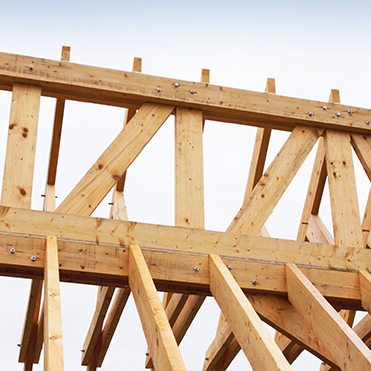 Infra is a timber raw material for earth construction and bride building. It is also extremely suitable for various packages and transport pallets. The products are solid, waney pine and spruce.